Add simply beautiful style and premium cushioned comfort to a wooden chair. Our exclusive Sophia chair pad by OakRidge® transforms a hard chair into thick, plush seating, with corner ties to keep it perfectly in place. Part of our new Sophia Kitchen Collection by OakRidge® Kitchen Gallery, the seat pad is available in four colors to complement any décor: chocolate, burgundy, beige or sage. 16″ sq. 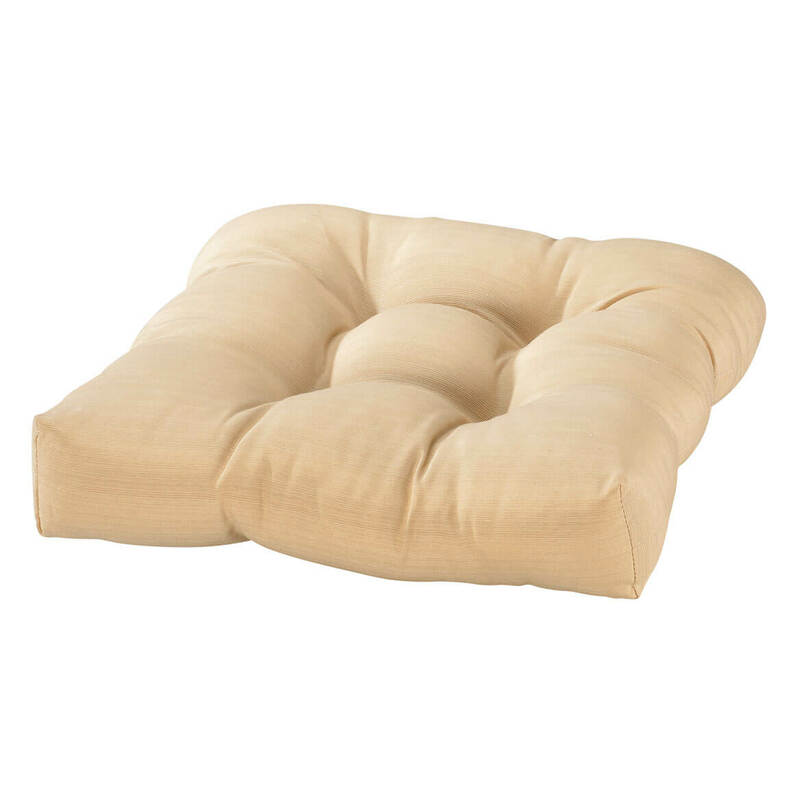 Seat cushion measures 85% polyester/15% cotton. Spot clean. Coordinates perfectly with our Sophia valance, placemats, tablecloth and table runner (sold separately). Mix and match to create your own unique look.